F. Chemat, G. Cravotto. 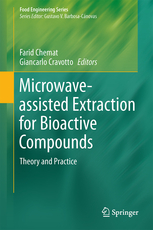 Microwave-assisted Extraction for Bioactive Compound. Springer, NewYork, 238 pages. 2013. ISBN 978-1-4614-4829-7. X. Fernandez, F. Chemat. 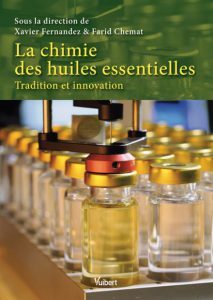 La Chimie des huiles essentielles. 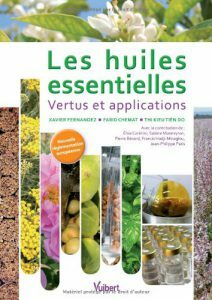 Vuibert, Paris, 256 pages. 2012. ISBN 978-2-311-01028-2. F. Chemat. 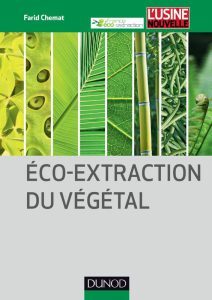 Eco-Extraction du Végétal : procédés innovants et solvants alternatifs. DUNOD, Paris, 336 pages. 2011. 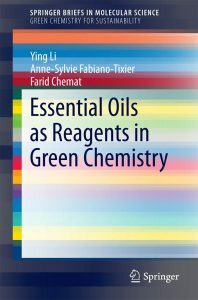 ISBN : 978-21-005654-3-6. Lebovka, E. Vorobiev, F. Chemat. 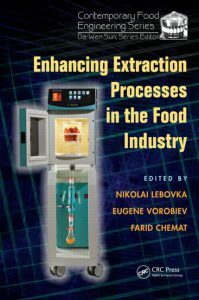 Enhancing extraction processes in the food industry CRC Press, Cambridge, 570 pages. 2011. 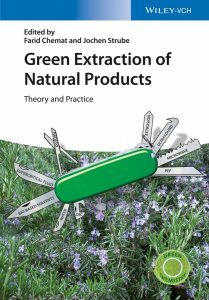 ISBN : 978-14-398459-3-6. 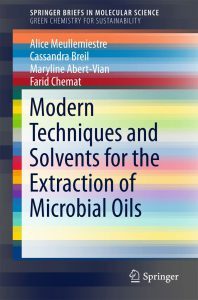 F.Chemat Essential oils and aromas: Green extractions and Applications. 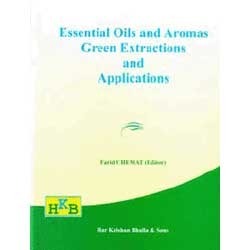 HKB Publishers, Dehradun, 311 pages. 2009. 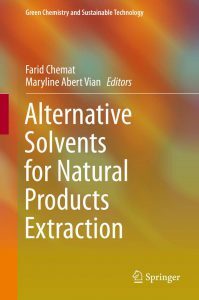 ISBN : 978-81-905771-3-7.